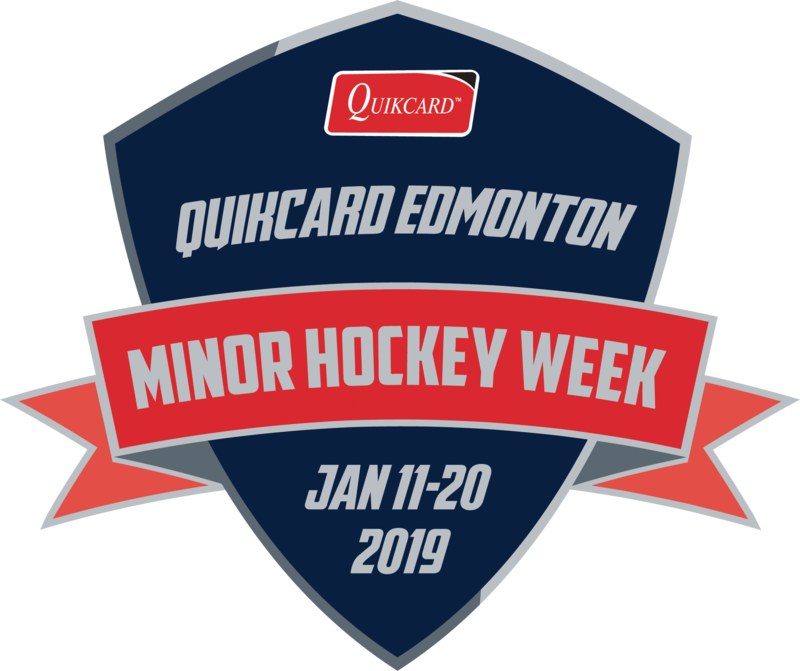 The 2019 Edition of Quikcard Minor Hockey Week has drawn to a close. With the adoption of the Hockey Alberta's "Alberta One Standardized Tiering Model", winning minor hockey week has proven to be a much greater challenge. This season, with 15 teams from Major Novice to Peewee competing in the elimination-style tournament format, we had seven of our teams reach quarterfinals and two reach the semifinals before being eliminated. The Hawks Athletic Club is proud of all of our teams and players! Enjoy the rest of the season and best of luck in playoffs and tournaments!